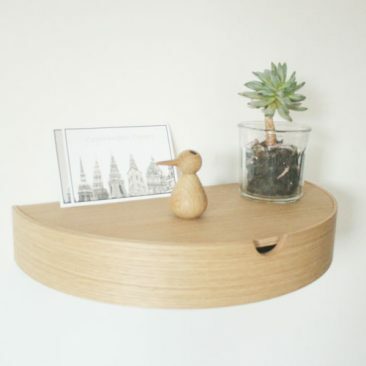 Hide away shelf is a simple yet spectacular and innovative storage shelf in a beautiful form which really highlights the structure of the wood. 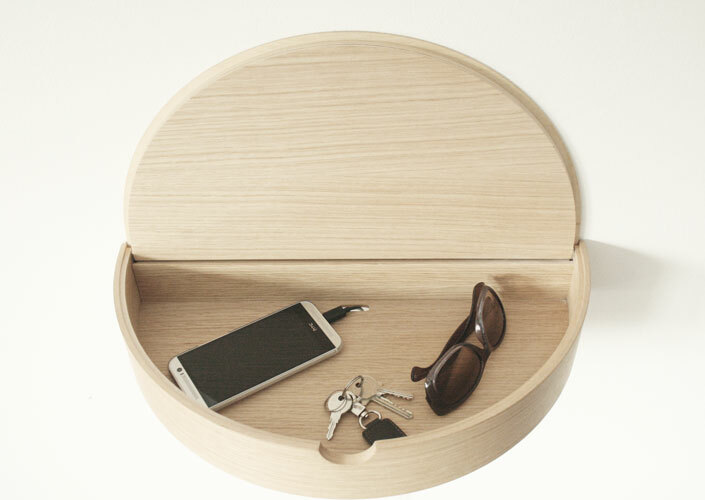 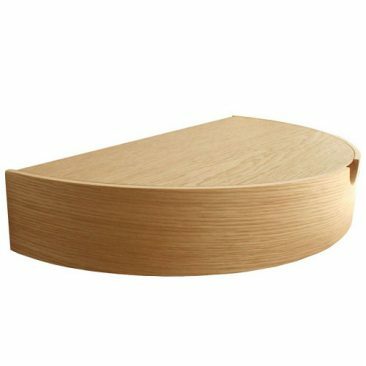 A shelf with a lid where you can hide small stuff you don’t want to have laying around. 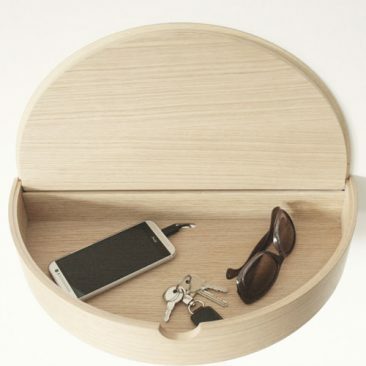 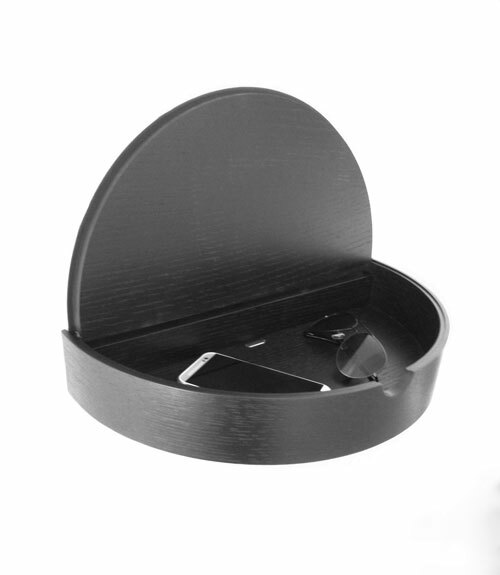 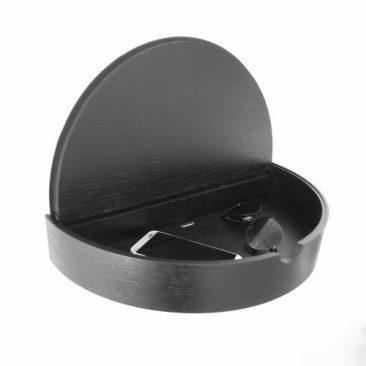 It’s very suitable in the entry to store keys, wallets and sunglasses or in the bedroom as a nightstand where you can have a book or a mobile in it. 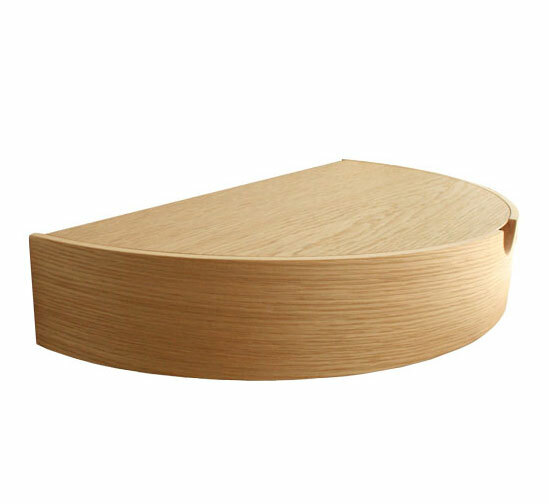 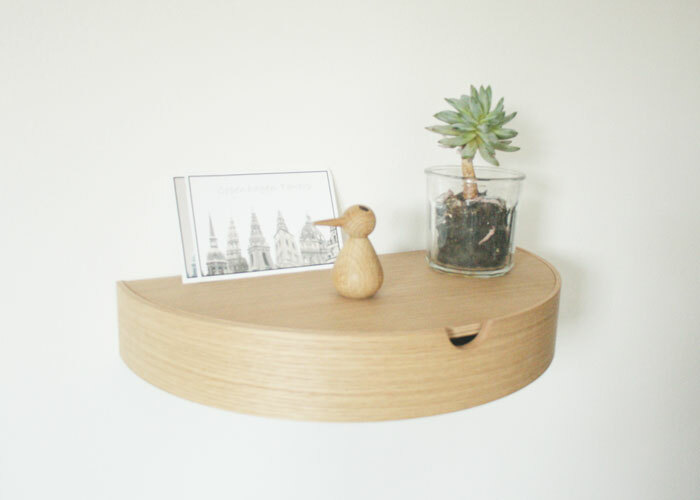 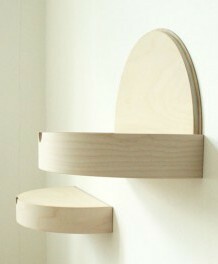 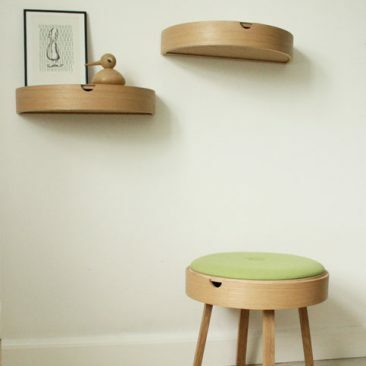 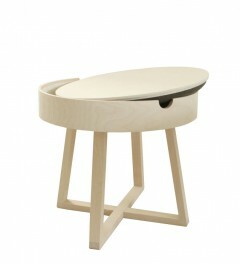 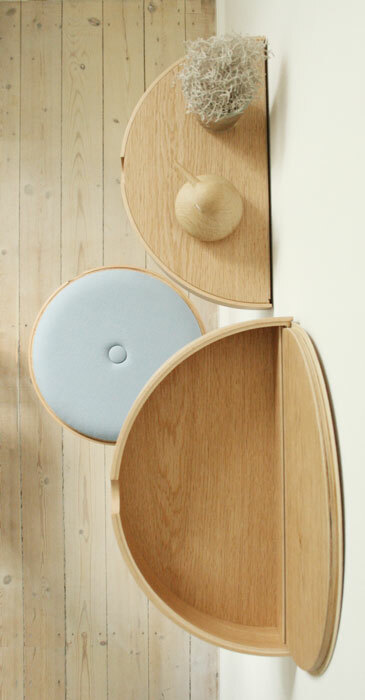 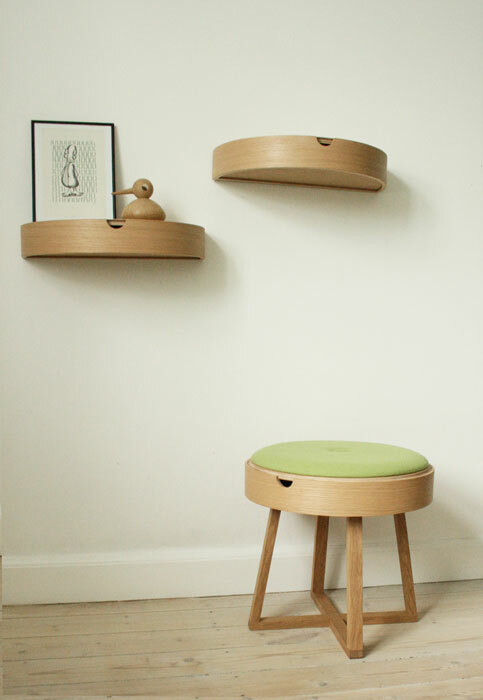 The shelf is made of bended FSC certified plywood. 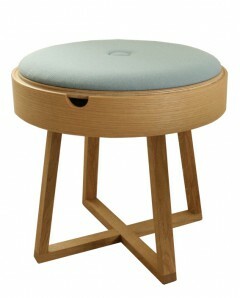 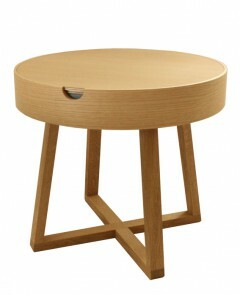 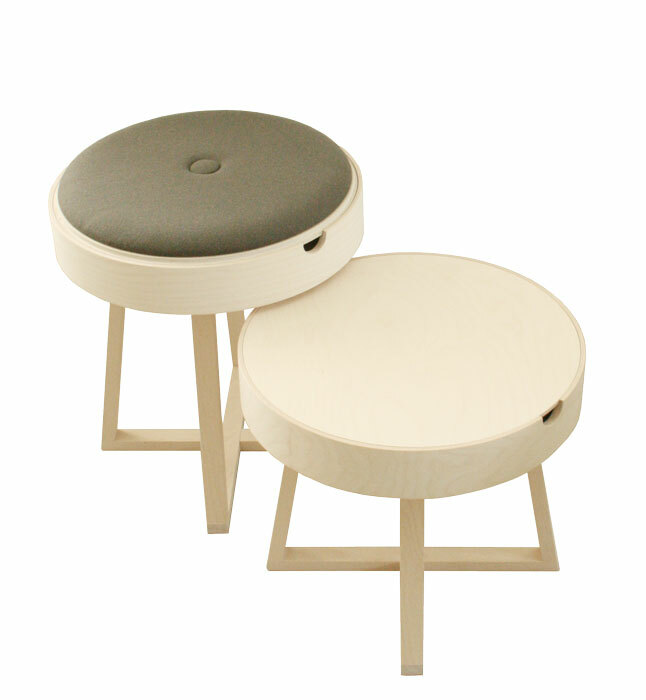 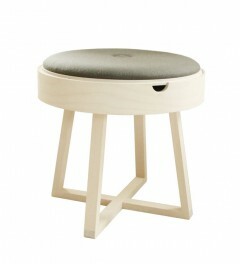 Hide away is designed and produced in Denmark.